Your new renovation should be the talk of the town. Now you can spend less time figuring out the code and more time enjoying your home (and making the neighbors jealous). 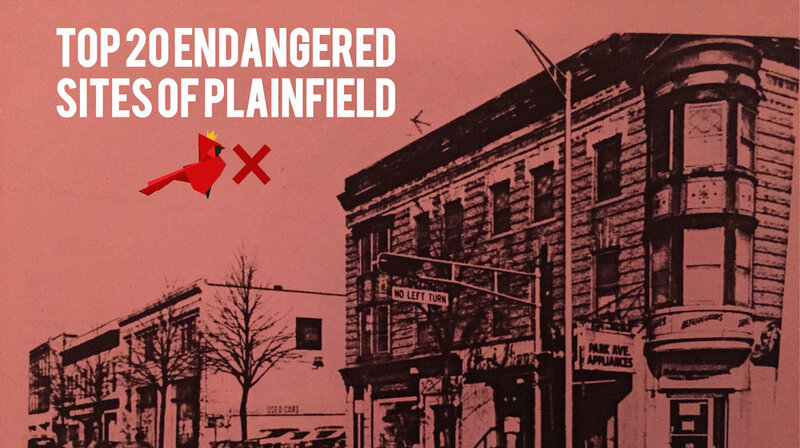 Introducing Plainfield Permits by Downtown Plainfield Alliance - a new way to learn about Plainfield, New Jersey's Land Use Ordinance and the requirements to get your Zoning or Building permits. You can start by searching for the type of permit you want below. No matter if you're starting a business or making improvements to your home, making investments in our city helps us all. It increases property values, aesthetics and many investments can improve safety in our neighborhoods. In order to help homeowners, landlords and business owners navigate the city's code, we've organized and simplified the most common regulations and application requirements, and provided "tips" on navigating the code. Need to make an improvement to your property or business? Enter a keyword describing your project (garage, driveway, fence, sign, etc.) and press Enter.